Humor and heartache will draw readers into an unforgettable story of gumption, gullibility, and gratitude. 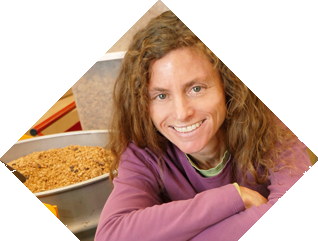 Fiona built a successful business inspired by her mother's granola recipe from the 60's. 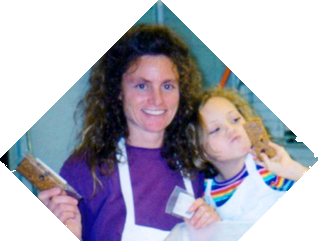 A single mother, Fiona works to balance time between her daughter and a growing granola empire. 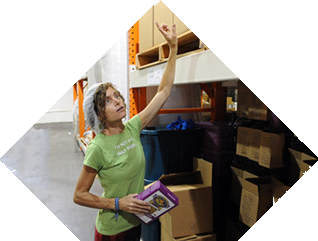 Fiona quit her day job and took out loans to expand her business, all while staying true to her values. "The road can be bumpy and full of obstacles, but if we stay true to ourselves, we can turn our dreams into reality."